Do you know your responsibilities when it comes to tachographs? 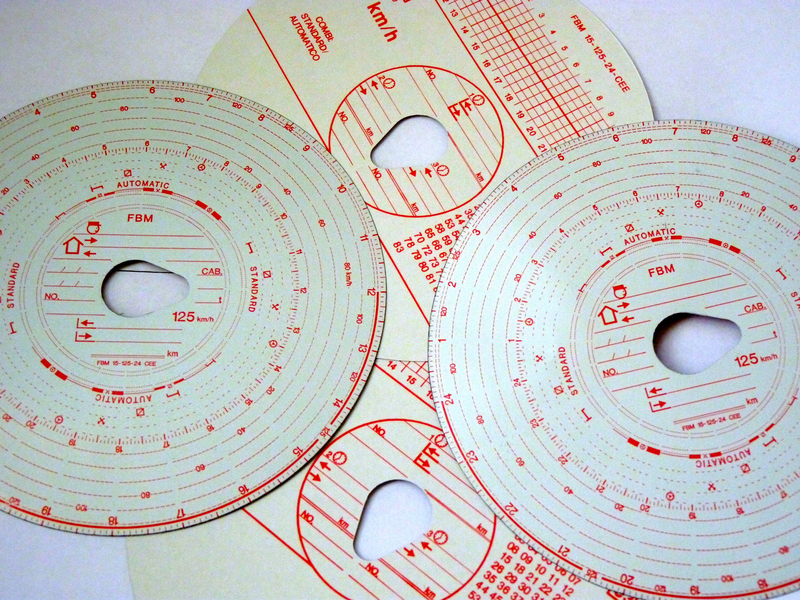 Do you know what you are doing when it comes to tachographs? One of the most common questions we get from drivers relates to the rules regarding tachographs and what drivers need to do to stay compliant with the tachograph rules. I have listed some of the drivers responsibilities below and split these into Analogue and Digital Tachographs. Make sure the time is set to the official time of the country in which the vehicle is registered. Inform the operator if the tachograph is faulty of you are unsure of how to use it correctly. Check the seals and inspection dates to make sure the tachograph does not need a recalibration or inspection. Make sure you have a chart which is compatible with that specific tachograph unit. Ensure that you always use the correct mode switch during your shift. Always make written manual entries when working away from the vehicle or if you have had to break the rules due to an emergency. Always record the registration, odometer reading and time of changeover whenever you change vehicle during a shift. Finally you must return the charts which you are no longer required to keep, to the Operator License holder as soon as possible. It is mandatory that these charts are in the possession of the O License holder within 42 days. (Note: Operators must keep these charts for a minimum of 12 months. If used for working time directive records they must be kept for 24 months). You must inform the operator if you think the tachograph is faulty or you are unsure of how to use it correctly. Make sure there are enough printer rolls in the vehicle (there must be one in the tachograph head and one spare in the cab. You must also set the start location as prompted. Finally you must allow the operator to download the data from your card when requested. This should be done at least every 28 days by law.